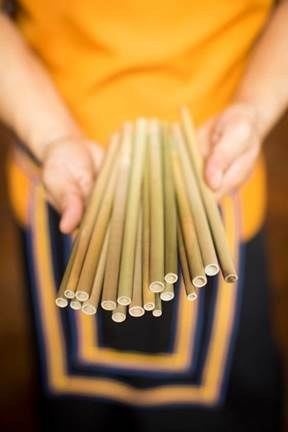 Anantara and AVANI Hotels and Resorts are proud to announce the decision to end the use of plastic drinking straws at all hotels and resorts in Asia from 1 January 2018. The first major hotel brands to announce a companywide decision to eradicate plastic straws at every single property across the Asia region with a view to extend the roll out to properties in Australasia, Europe and the Middle East by the end of the year. In the serene mountainous region of Northern Thailand, Anantara Golden Triangle Elephant Camp & Resort is working with a local artist, Khamchan Yano, who was shown by the village elders a fast growing wild bamboo, indigenous to the surrounds. Together they have perfected a way to keep the bamboo strong whilst also ensuring it is hygienic and reusable. This new found social enterprise will continue to supply the hotel and provide local employment. In Sri Lanka, Anantara Peace Haven Tangalle, has added a plot of bamboo to its existing Organic Garden which is tended by local villagers. Bamboo shoots will grow alongside tea, black pepper, cinnamon, cloves and rice; another step on their journey to becoming fully self-sufficient. Whilst plastic is one of the most defining inventions of our time, its negative environmental impact is undeniable. Globally, 300 million tons of plastic is produced on an annual basis and around 8.8 million tons of it gets dumped into the oceans. The throwaway nature of these single-use, seemingly harmless plastic straws are actually one of the top two polluters of the ocean, and each straw takes up to 500 years to decompose. The total number of plastic straws used daily is so large that no global usage figures exist, but Americans alone use 500 million straws daily, according to the National Park Service. 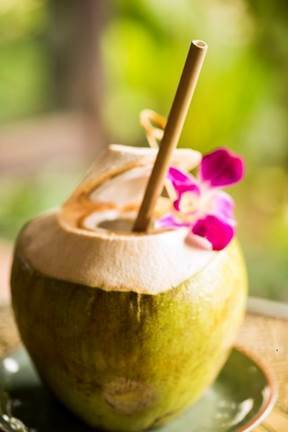 Guests to all Anantara and AVANI destinations are increasingly eco conscious and the shift in demand for sustainable travel options means that the decision to end the use of plastic straws was a natural one. It is also a major step forward in achieving wider sustainability goals and contributes hugely to protecting the natural habitats of many endangered species. Both Anantara and AVANI hopes to inspire more hospitality operators to follow this lead and to encourage its guests to carry their experiences at the hotels & resorts back home with them and to continue refusing plastic straws in their day to day lives. 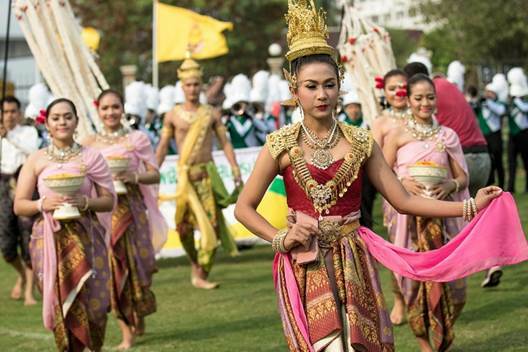 As both brands are part of the Minor Hotels, this initiative will also be adopted by Oaks and Tivoli properties in Asia. The Elewana Collection properties will also follow once the plastic straw ban is applied to properties outside Asia. The announcement comes alongside the existing environmental initiatives at various Minor Hotels globally. These include the Dugong Conservation projects at Anantara Si Kao, the Mai Khao Marine Turtle Foundation, the aquaponics farm at Anantara Bangkok Riverside Resort, and the ongoing work of the Marine Biologist at Kihavah Maldives.